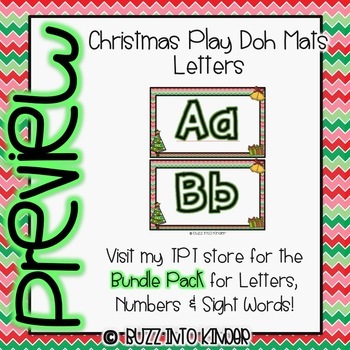 CLICK HERE to see my Christmas Themed Play Doh Mats Bundle! 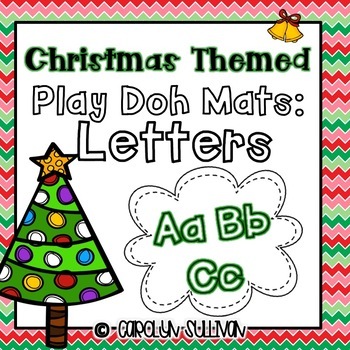 Enjoy these Christmas Themed Play Doh Mats for all 26 letters! 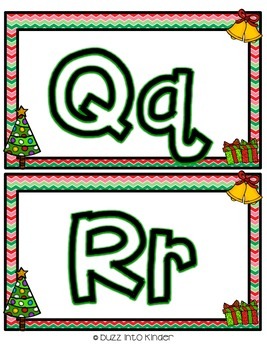 This product is perfect for your Preschool, Kinder, and first grade students as they learn their letters. 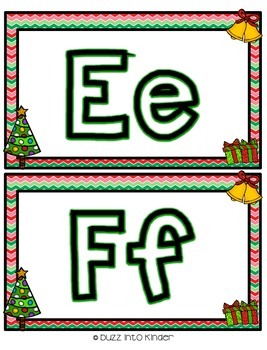 The students can build their fine motor skills while exploring with play doh and learn academics at the same time!